Get ready, internet shoppers, because a lot of online deals are coming your way. To celebrate their 20th anniversary, Amazon is offering a slew of deals for their Prime members on Wednesday, which will outnumber those the online retailer offers on Black Friday, according to ABC News. The company says they will have "thousands of lightning deals," with new ones popping up as often as every 10 minutes, and seven "deals of the day." The promotion begins Wednesday, July 15 at 3 a.m. ET / 12 a.m. PT and goes until Thursday, July 16 until 2:59 am ET / 11:59 p.m. PT. Here is a preview of some of the deals you will be able to see get online. Amazon.com Founder and CEO Jeff Bezos introduces the all-new Kindle Fire HDX 8.9'', right, and Kindle Fire HDX 7'' tablet in Seattle in September, 2013. This Tuesday, March 10, 2015 photo shows the Google Chromebook Pixel laptop, in San Jose, Calif. Detail of a Nikon Coolpix P7700 compact digital camera, taken on April 17, 2013. The seven-book print set of Harry Potter books autographed by author J.K. Rowling are seen at the National Braille Press in Boston, Wednesday, Oct. 3, 2007. A stack of Divergent: Target Special Edition books during the "Divergent" book signing at the Target Chicago South Loop on Tuesday, March 11, 2014 in Chicago. 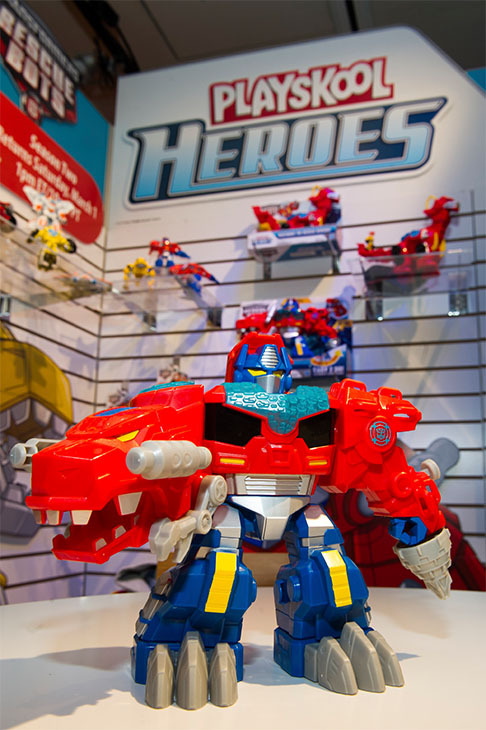 Hasbro unveils the OPTIMUS PRIMAL toy during the American International Toy Fair on Saturday, Feb. 15, 2014 in New York. 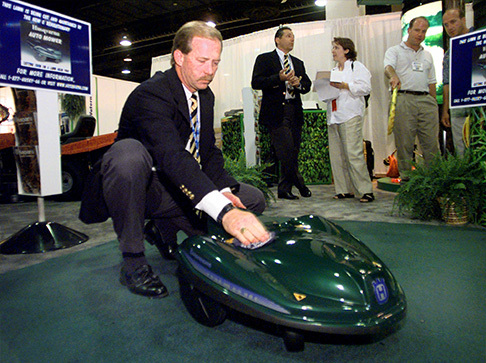 Dennis Willis demonstrates Husqvarna Corp's battery-powered automatic lawn mower at the National Hardware Show Monday Aug. 16, 1999, in Chicago. 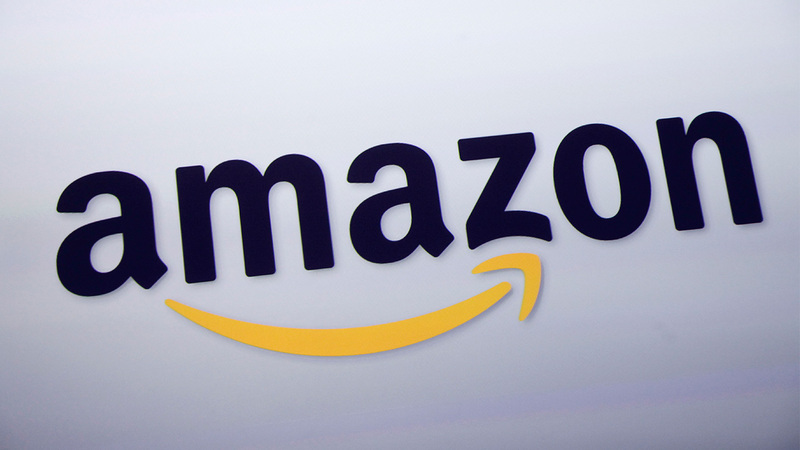 Check out some of the other deals Amazon will be offering on Prime Day at ABC News.